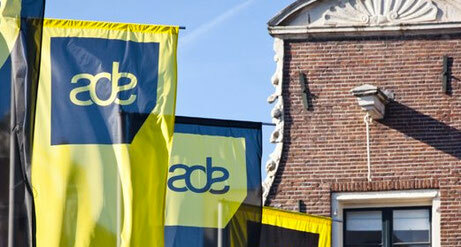 The 17th edition of the Amsterdam Dance Event (ADE), the international conference and festival for electronic music, will take place from the 17th to the 21st of October, 2012. 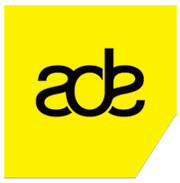 After selling out for the last five years, the ADE is regarded as one of the highlights of the annual international dance and electronic music calendar. Thanks to the fact of being both a major festival of electronic music as well as a business platform for the international music industry, the event is widely considered to be an important indicator of the health of the electronic music scene. Event organiser the Amsterdam Dance Event Foundation expects that the five-day event will once again attract more than 140,000 festival-goers and 3,000 conference delegates from 62 countries. 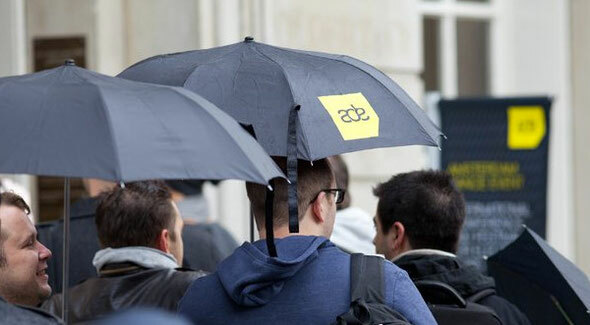 “Two years ago we included the Wednesday in order to accommodate a growing list of conferences and parties, and in 2012 - because there are now so many events throughout the whole of the weekend - Sunday is now officially included in the ADE dates,” Richard Zijlma, ADE Director, said. The 2011 Sunday schedule included amongst others Visionquest at Trouw, Moon Harbour & secretsundaze, Wicked Jazz Sounds and the Melkweg After Party. ADE 2012 will also feature expanded versions of the ADE University (aimed at inspiring and educating students and young music industry professionals) and ADE Playground (showcasing technology and technological innovation), both of which were introduced in 2011 to widespread acclaim, as well as improvements and new developments for the Hard Dance Event (HDE), Music and Bits and ADE Next. 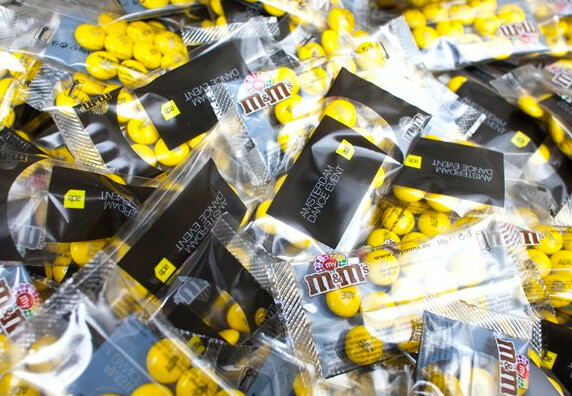 Each year 3,000+ artists, A&R managers, journalists, label representatives, booking agents, producers and music publishers from around the world gather in Amsterdam to do business, network, discover new talent and keep up to date on the latest technological and legislative developments. The 140,000+ festival visitors - including approximately 30,000 tourists - fill the city's venues for a wide range of shows and events featuring the very best national and international artists.